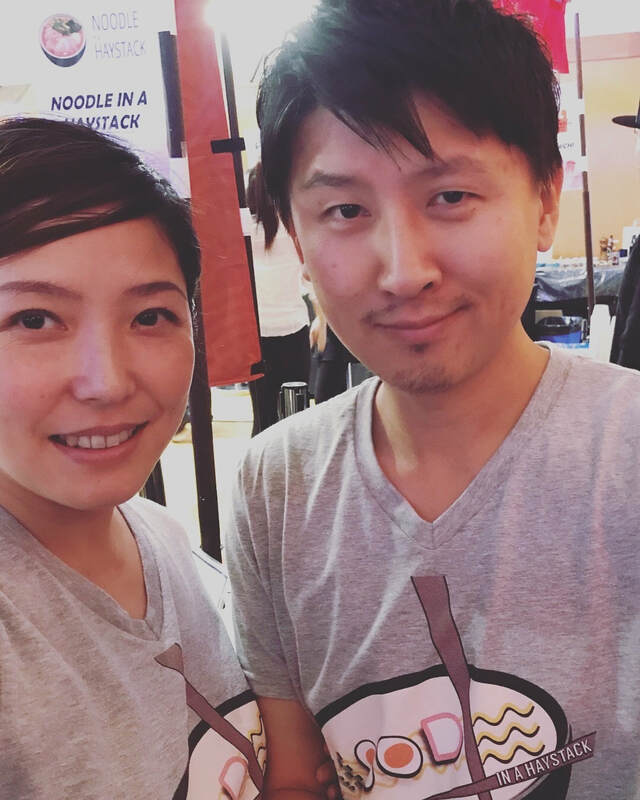 A Bay Area pop-up and World Ramen Grand Prix 2017 finalist dedicated to true artisanal and modern ramen made without compromise. Completely self taught, our passion for cooking is fueled purely by the inability to find the unwavering dedication, care, and focus in food that we were so accustomed to enjoying when we lived in Tokyo. Our simple goal is to refine what we do each and every day and craft personal and meaningful food that we also love eating ourselves. Just like the best ramen shops in Japan, we truly believe you won't find a bowl like ours!